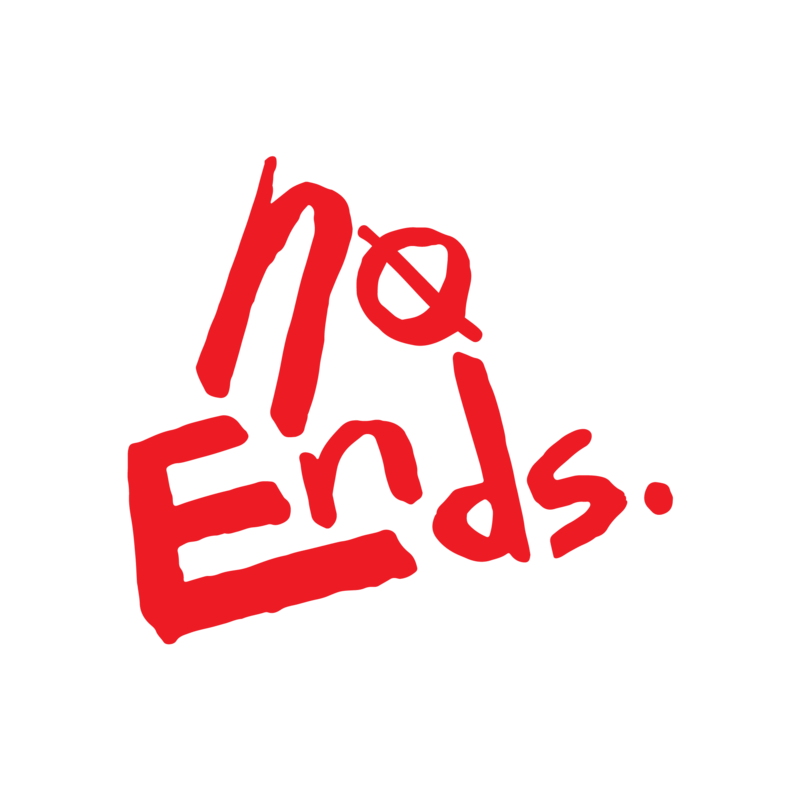 LET THERE BE No Ends. possibilities..
A$AP Ferg + Friends, Lil Peep, Ricky Blaze, Squid Nice, Dylan St. John, and Acid Dad. Register to skate our mini skate park, watch locally sponsored and professional skaters ride out, and vibe out with ESPN's X Games in their video corner. Unlimited play in our vintage arcade featuring your favorite systems and classic games like Mortal Kombat, Donkey Kong, Tony Hawk Pro Skater, NBA2K and more. 'the ultimate adventure. crossing the globe in search of the best time ever." STOKED operates in both New York City and Los Angeles, providing action sports, after-school, community service, and mentoring programs, and has developed partnerships with a vast array of public schools and other nonprofit organizations to reach its intended population. STOKED celebrates individuals that live big lives, take risks and seize opportunities. We are a community of doers, making change and leading the charge throughout our respective industries. We are partnering with STOKED on this event to support their cause by giving some of their students a opportunity to skate the mini park before the event and walk them through how the event was planned. There is also a ticket for you to donate to support their mission. Make a donation to a Dope non-profit that we are partnering with on this event! Deeply rooted in each community we serve, STOKED works to close the opportunity gap and prepare underserved students for what’s ahead. In action sports culture, to be “stoked” means to be motivated, inspired and energized. Using this concept as the foundation of our philosophy, STOKED employs the sports, cultures, and industries of action sports to propel youth from underserved communities to successful futures.